All wrinkles are not created equally– just ask your mirror! Looking at your own reflection, try out some of the common facial expressions that you use during the day like smiling, frowning, yawning and laughing. See the lines that are forming when your skin tightens around your eyes and mouth? Now try the opposite and completely relax your face. You might notice cross-hatched creases along big surfaces like your cheeks. 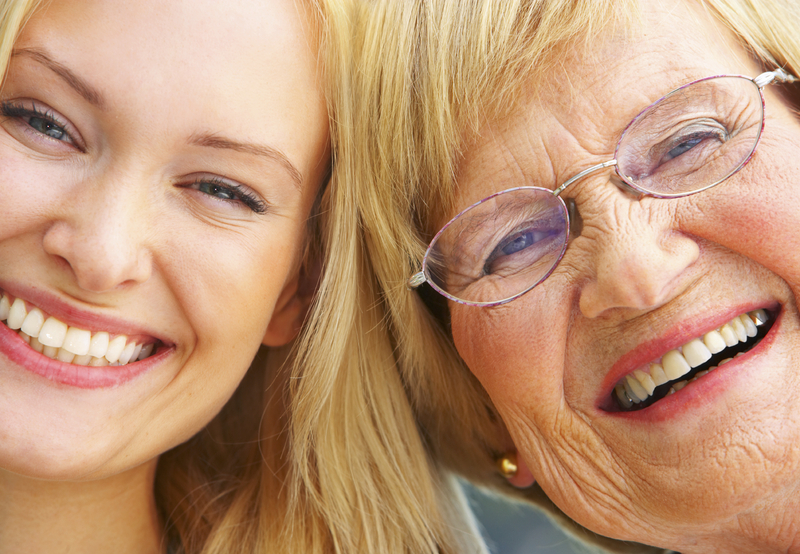 Other wrinkles may appear not as creases, but rather deep or shallow folds in the face. As you age, your face becomes a road map of past experiences. Movement in your face leaves its mark over the years, while the aging of underlying structures and hormonal changes alter the surface of your skin as well. Here are three main categories for wrinkles and the types of treatment typically associate with them. These are wrinkles that naturally arise from everyday movement in your face. Crow’s feet around the eyes are a great example since they form from actions like smiling and squinting. Limiting the movement of these muscles through treatments like Botox can help to stop old wrinkles from being visible and prevent new wrinkles from forming. These wrinkles are visible even when your face is completely still. There are numerous causes, including damage from the sun and a natural thinning and loss of elasticity in the skin that comes with age. One possible avenue of treatment is laser surfacing which targets and removes old skin, opening the door for your dermis to reform with a smoother, more youthful look. In many people, these stubborn wrinkles are particularly noticeable between the nose and mouth, where they create small depressions that take away tautness from your skin’s overall appearance. These nasolabial folds, as they’re called, respond very well to hydrophilic treatments like Juvederm. As you’ve probably guessed, almost everyone has a combination of all three kinds of wrinkles. While we’ve shared some general ideas of how to treat each of these wrinkles, everyone’s regimen is different. To address your particular needs, it’s always best to make an appointment. With a consultation, you’ll be sure to get the kind of attention that’s best for you! Please feel free to give our office a call with any questions or to schedule your appointment today at (727) 785-8017 or visit our website at www.dentist-lieberman.com. Dr. Larry Lieberman DDS also proudly serves Clearwater, Oldsmar, Tarpon Springs, Tampa, Eastlake, and surrounding areas. This entry was posted in Cosmetic Dentistry and tagged Cosmetic Dentist, Dr. Larry Lieberman DDS, Palm Harbor FL on February 26, 2014 by admin.